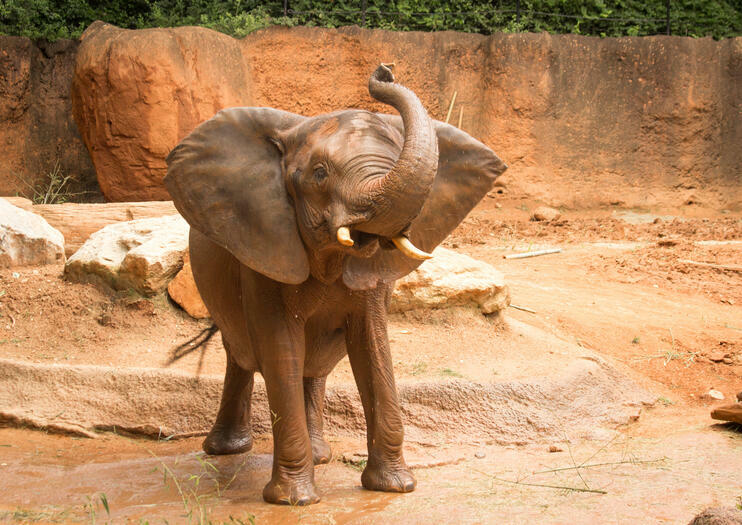 Founded based on a need for space for former circus animals, Zoo Atlanta has been a mainstay attraction in Atlanta since 1889. Today, it houses more than 1,500 animals and has the largest number of gorillas and orangutans of any zoo in the United States. Additionally, Zoo Atlanta is one of only four in the U.S. that houses giant pandas. The 40-acre zoo features seven exhibits, including the popular Ford African Rain Forest and the giant pandas exhibit with its two inhabitants, a male and a female, both on loan from China. Children love the petting zoo, where they can interact with sheep, goats and pigs. Zoo Atlanta hours vary by the season. Adult tickets cost $21.99, and childern's tickets are $16.99. There are discounts for military members and senior citizens. The zoo is located in historic Grant Park, easily accessible from downtown Atlanta and a mile from Turner Field.